Combine practicality and style with these oak fold away meeting tables. 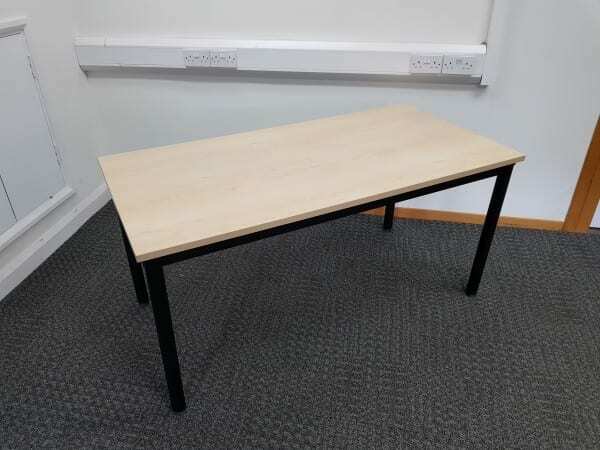 These classic rectangular meeting tables encourage excellent team work and then fold away easily for space efficient storage. 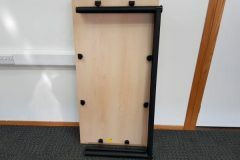 Dimensions: 1800 x 800mm. 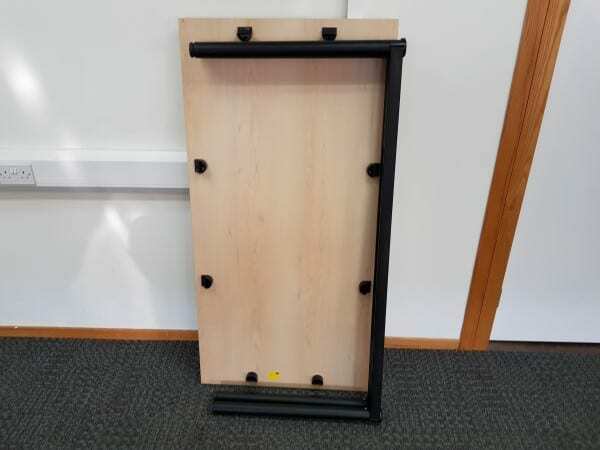 If you would like any further information about these tables, please contact one of our sales team on 07944 508282, or click on the Telephone Icon located at the bottom of this page. 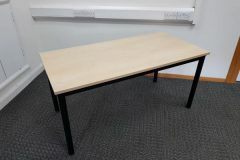 Otherwise, we have an extensive range of other second hand tables in stock. Just click on the link provided, or simply enter your details into our ‘Request a Quote Online’ form below and one of our sales team will be in touch very soon.